When you think of cholesterol you probably think of it in terms of “good” or “bad”. 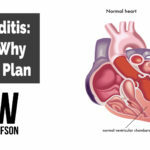 While there has been lot of nutritional science research that has shifted this paradigm in recent years, the notion that HDL is good for you still rings true. The body creates both of the lipoproteins HDL and LDL for specific purposes. Both are healthy and very necessary. This is something that needs to be taken into account when you get your cholesterol levels checked. Here in our office our testing is the most advanced in the world. We don’t look at total cholesterol levels. We look at the type, particle number and particle size of these lipoproteins. Small, oxidized LDL particles are bad, yes. They are linked to inflammation and disease. In this sense, not all cholesterol is created equal. We specifically use a test called Apo B vs. Apo A ratio and this is one of the best predictors of heart disease risk. While the thought patterns regarding cholesterol testing and harmful types are shifting, one thing has remained unchanged: HDL is good for you and your heart. HDL stands for high-density lipoprotein. It’s a mouthful but it can be easily understood. Lipoproteins are composed of phospholipids, proteins, cholesterol and triglycerides. The body manufactures these lipoproteins to transport dietary fats throughout the body. Fats are hydrophobic (they don’t like water) and so they must be packaged into vehicles for transport through the watery bloodstream. Lipoproteins transport fats out of the small intestine into the blood and lymphatic system and into storage, or fat cells. The body makes 4 major types of lipoproteins. HDL is considered “high density” because it has the most protein and the least fat. Why is HDL good for heart health? HDL is known as the “scavenger” molecule. The liver makes HDL to remove excess cholesterol from the body and carry it back to the liver for excretion. High HDL levels in the blood represent the cholesterol that is returning from the rest of the body to the liver to be recycled and excreted. This is good because it maintains lipid balance in the body. High HDL is preventative as it can lower inflammation, prevent plaque formation and protect against cardiovascular disease. 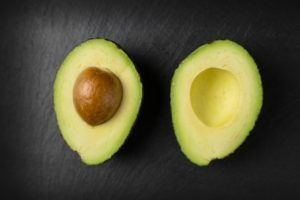 A recent 2018 review article published in the American Journal of Nutrition that looked at a diverse array of studies that had been conducted confirmed that avocados significantly raise serum levels of HDL1. These results are likely due to their unique nutrient profile. Avocados are rich in monounsaturated fats and fiber, both of which reduce LDL levels and thereby raise HDL levels. 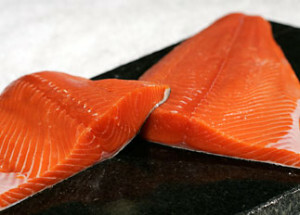 There is long-standing evidence that omega 3 fats are cardioprotective and significantly increase serum levels of HDL2. Foods highest in healthy polyunsaturated fats like omega 3 fatty acids can boost HDL best. These are rich in monounsaturated fatty acids, which can decrease the inflammation and oxidative stress. One study gave 200 healthy young men about 2 tablespoons (25 ml) of different olive oils per day for three weeks. The researchers found that participants’ HDL levels increased significantly more after they consumed the olive oil with the highest polyphenol content. 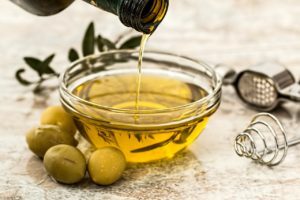 In another study, when 62 older adults consumed about 4 tablespoons (50 ml) of high-polyphenol extra virgin olive oil every day for six weeks, their HDL cholesterol increased by 6.5 mg/dl, on average. Olive oil and olives are also rich in protective polyphenols, which can prevent lipoprotein oxidation and promote reverse cholesterol transport (meaning they balance cholesterol levels)3. 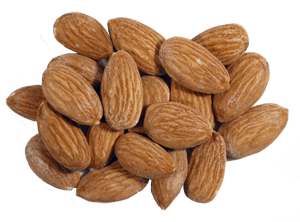 A study gave 150 patients with coronary artery disease a treatment of soaked (sprouted) almonds with skin removed and assessed the results over the course of 12 weeks4. The results revealed that sprouted almonds significantly increased HDL concentrations by 14-16% at week 124. 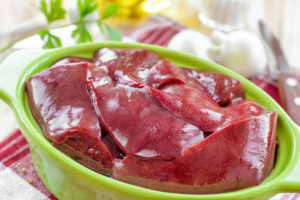 Organ liver meat is one of the best sources of vitamin B3 or Niacin. 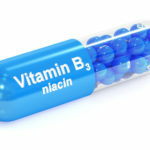 Niacin is actually given as a prescription to clinically raise HDL levels. Why not opt for the natural route and consume liver. Niacin has been proven to raise HDL levels over 30%. Niacin has been shown to significantly decrease the breakdown of HDL, which increases its concentration5. *Try out our signature organ liver meat recipes we created. 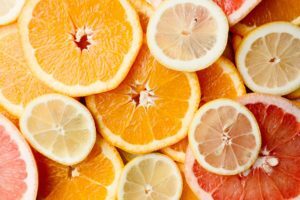 Citrus fruits are rich in a compound called hesperidin, which boosts HDL concentrations. Hesperidin treatment was found to increase serum levels of HDL and contribute to other heart-protective measures6. 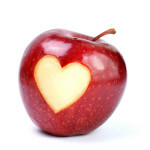 *Citrus fruits are very heart-healthy. Research has looked at the Mediterranean diet and cholesterol levels and found artichokes to be great HDL-boosters. 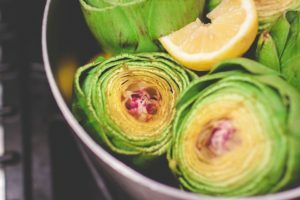 A review of the research found that artichokes significantly increase HDL levels most likely because they contain chlorogenic acid, a polyphenol that can increase the HDL-protective enzyme PON7. 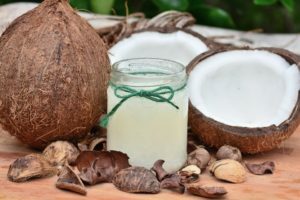 Compounds in virgin coconut oil have been shown to increase HDL levels8. Coconut oil has a high level of polyphenol compounds, which act as antioxidants to prevent LDL oxidation and normalize lipid levels. What are the best supplements to increase HDL? Rich in Niacin for higher HDL. Garlic has been shown in studies to increase the activity of ApoA genes to raise HDL9. Supports healthy cholesterol levels. In fact, Superfood contains spirulina which studies have shown a 47-point reduction in total cholesterol! What are other things I can do? Leaky gut is associated with widespread, uncontrolled inflammation. Inflammation has been shown to lower HDL levels. Check out our leaky gut protocol. Elevated homocysteine is associated with increased inflammation, which reduces HDL. Get activated (methylated) B vitamins. Some of these can significantly lower your HDL levels. Exercise has been proven to boost HDL levels. Sunshine converts cholesterol in your skin to vitamin D. This is the body’s way of balancing its cholesterol levels. The Paleo diet promotes healthy cholesterol balance and decreased inflammation. Eating a low-carb diet promotes serum increases in HDL. Additionally, healthy fats found in this diet help to boost this lipoprotein. These increase your daily intake of mono-and poly-unsaturated fats. In excess energy balance, alcohol gets stored as fat on the body. This increases LDL and since alcohol is a toxin it can lead to oxidation of LDL. 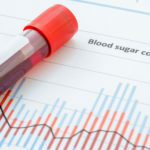 Obesity is linked to dyslipidemia and low HDL levels. Smoking is linked to reducing LDL and increasing risk for Cardiovascular Disease. 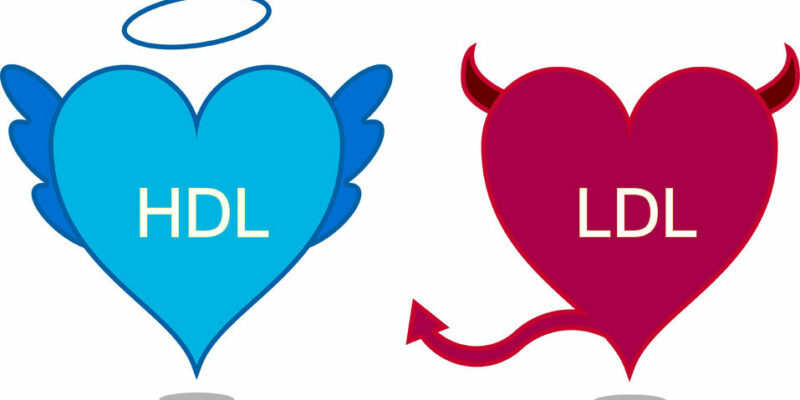 HDL is a beneficial lipoprotein that aids in normalizing your lipid levels. There are natural ways to boost this lipoprotein. Consume these top foods and supplements to support healthy levels of HDL and heart health. On top of these recommendations, be sure to heal your leaky gut, lower homocysteine, lose weight and cook with healthy oils. This not only raises HDL but is also protective for your heart. 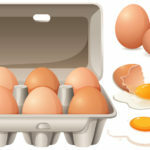 Does Cholesterol in Eggs Harm My Health?